Here at St Michael in the Hamlet we recognise the importance of mental health, not only for our children but for our families. We use opportunities in school to promote well being, positive mental health and meeting the social and emotional needs of our children and their families. 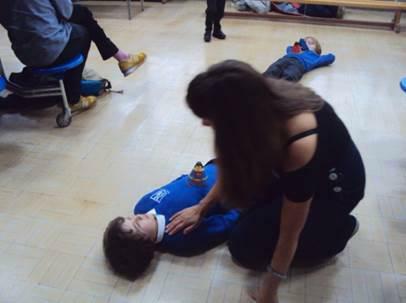 Our families were invited to take part in a mindfulness session during October. It was a fantastic session and all families were able to engage in mindfulness practices as well as taking home plenty of resources to use as a family. During the session families were able to make ‘breathing buddies’. We made superhero figures to place on our stomach the idea is to breath calmly and keep the superhero very still and calm. Why does this work? When we concentrate intently on the now instead of our mind chatter, we eliminate a significant amount of stress and worry. We shift away our focus from our thoughts and emotions. Deep belly-breathing signals the nervous system to relax, which then lowers stress and reduces the heart rate and blood pressure. We also made ‘mind jars’. 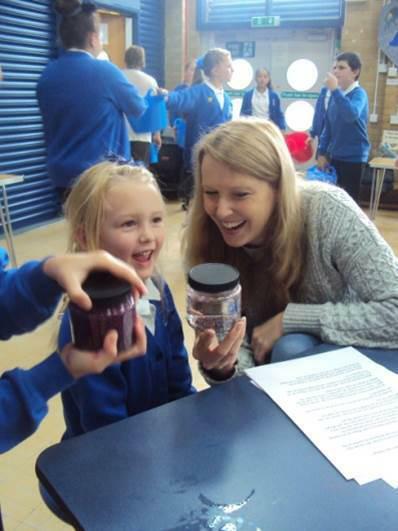 Mind jars are fairly easy to make and are a great sensory experience for children. 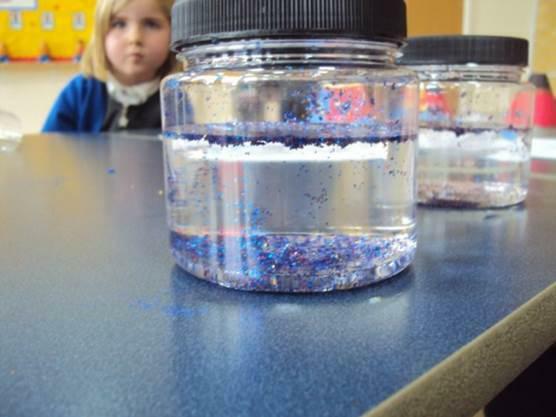 The idea behind a mind jar is that the glitter represents your thoughts, feelings and behaviours. When shaken you are feeling agitated and upset but as the glitter settles so do your emotions. This is a great resource to use in school and at home.